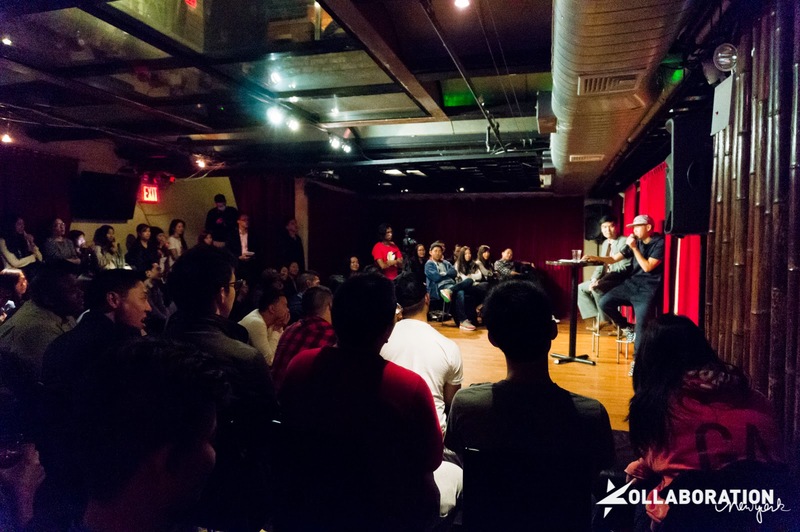 On Oct 28th at Jebon Sushi, Kollaboration NY and Apex for Youth hosted their first sold out speaker series together with MC Jin. 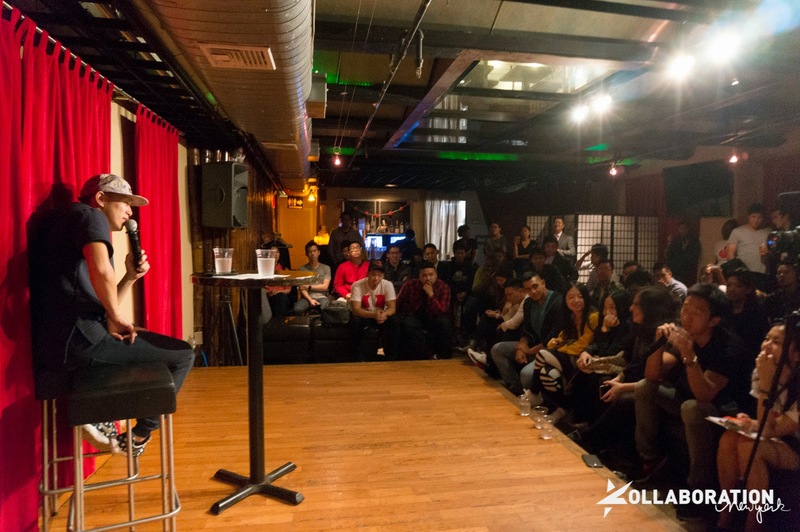 It was an intimate setting with about 75 people and he was there talking about his musical career as well as his TV career in Hong Kong. 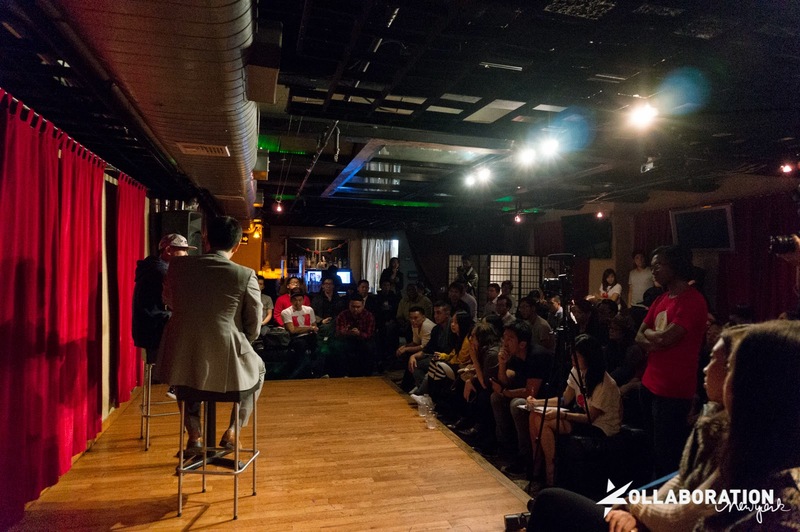 In the one hour of him speaking, I learned so much about him as an artist and a person. 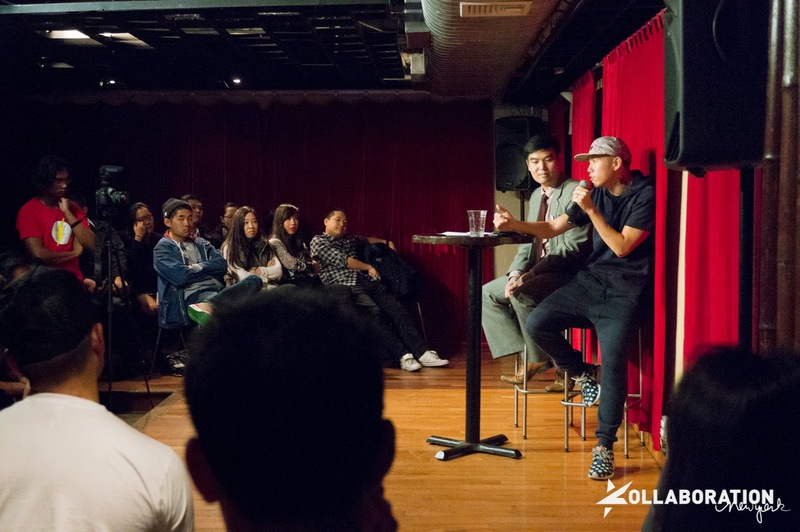 From his personal life and how much he loves his son to how he treats his fans, MC Jin is a person who is very easy to get along with. I have to be honest that when I first saw him, I was afraid to approach him for a photo but he made it very easy to get over it when he started to make fun of my name haha. 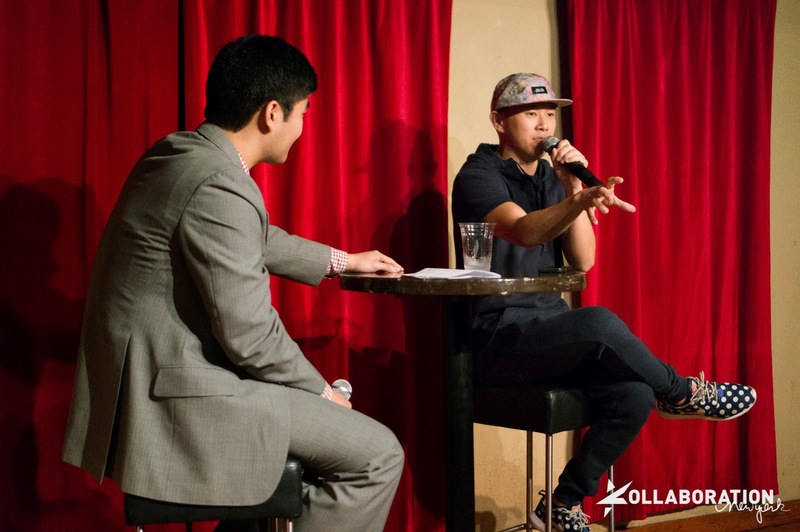 If you missed this speaker session with MC Jin because of whatever reason, don't worry we have it all recorded and will be posting it soon! 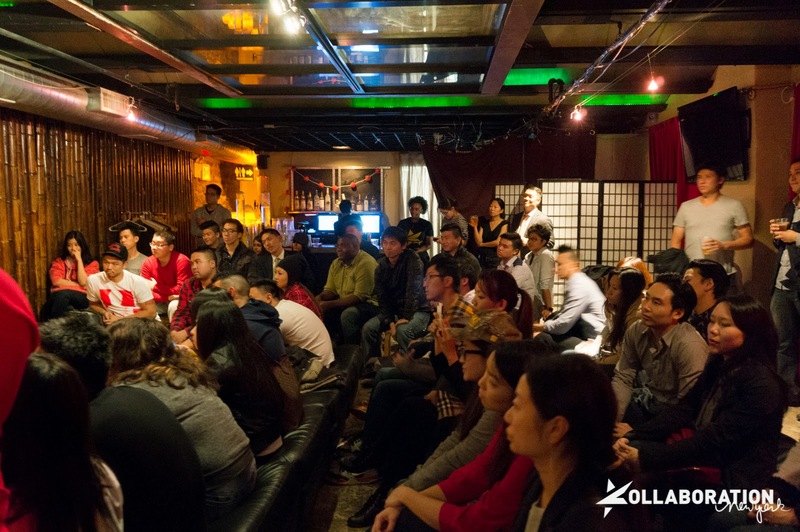 Kollaboration NY will be holding many more speaker sessions like this so if you are interested and want to be one of the first people to know, go check out all of the links below!